Curious about what's happening at the Chamber? Have questions about a certain event or program? 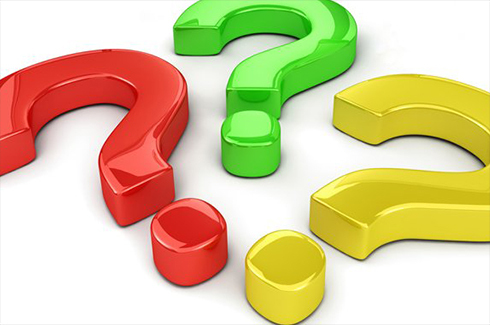 Here, you can ask your question and receive a personalized answer; be sure to read questions already asked and answered before you submit your question! Use the form to enter your comments. Please enter your full name in the Name field and your title and company (or working relationship) in the Title field. E-mail and Phone are optional and will not be displayed on the website - they are only used to be able to contact you if we have questions about your submission. Use the Your Comments box to write what you would like to say about us. One or two paragraphs would be nice. Will the Valentine re-mailing program include post cards? I have more than 50 little children whom I'd very much like to mail a Valentine. Postcards can be mailed through Loveland's Valentine Re-Mailing Program. Just be sure to send your pre-addressed, pre-stamped valentine in an enclosed, larger First Class envelope. Thanks for participating in the program! I would like to know if there is a business in Loveland who will be sponsoring a free shredding day. While the Chamber doesn’t have information about this, you can check if the City of Loveland Trash and Recycling department has paper shredding options by calling or going to their website. What is the scheduled date for the 2017 Corn Roast Festival? The Corn Roast Festival is scheduled for Aug. 25-26, 2017. Thanks for your inquiry!